Pittsburgh, PA - At the 2016 Australasian Simulation Congress (formerly SimTecT), TerraSim Inc. will showcase new product innovations and discuss upcoming technological advances in terrain generation and source data preparation for modeling, simulation, and training. 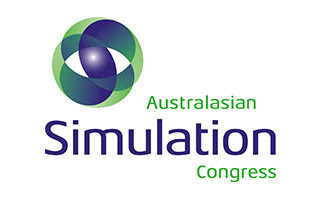 The Australasian Simulation Congress will be held at the Melbourne Convention and Exhibition Centre in Melbourne, VIC, Australia from September 26-29. TerraSim will be co-located with Bohemia Interactive Simulations (BISim) at Booth 33. 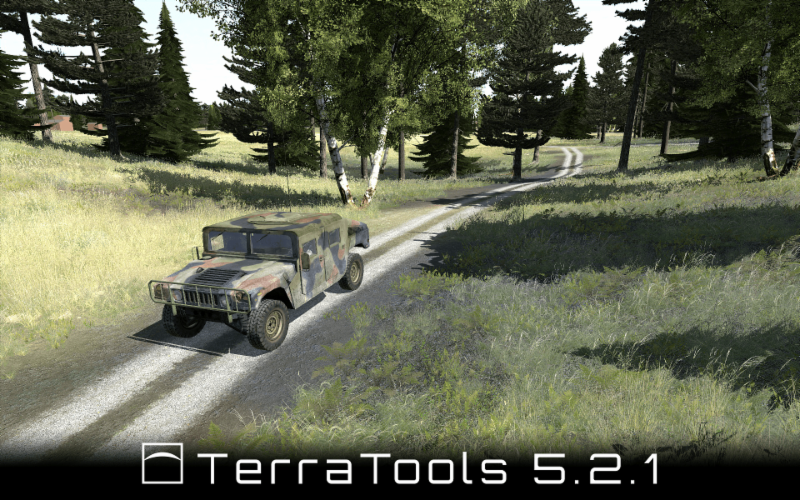 TerraSim will demonstrate the latest release of its terrain database generation software TerraTools 5.2.1, which continues to support a wider variety of import formats and a larger number of terrain export formats than any other software. 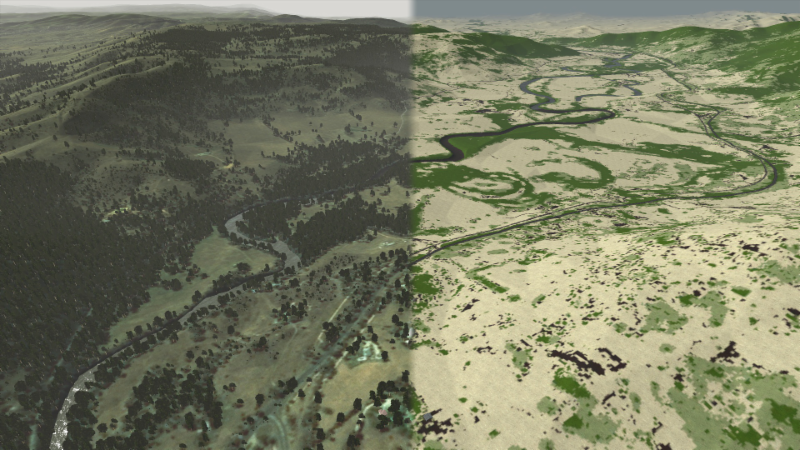 TerraSim will also be showcasing MaterialMAP 2, the latest release of our image classification software. MaterialMAP offers a simple, streamlined process for generating surface material maps that determine entity mobility and routing, visual effects, and sensor simulation, all of which produce higher fidelity environments for more accurate training. By providing support for multiple terrain formats, MaterialMAP saves time and maximizes the utility of correlated surface material maps across various simulation systems. TerraSim will also demonstrate Building Designer, a stand-alone application which uses an intuitive 2D interface to simplify the construction of geo-specific, enterable building models for VBS. Previously, the creation of new building models for VBS required experience in 3D modeling and knowledge of VBS model rules, animations, and configuration files. 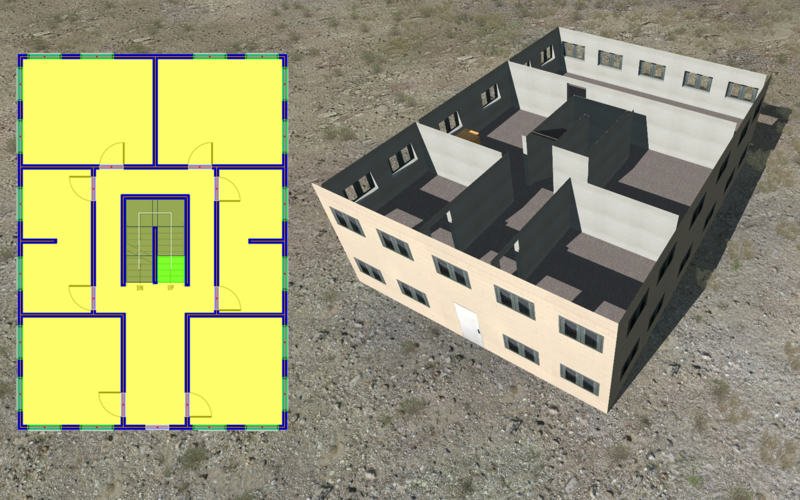 Now, anyone can learn Building Designer in minutes and rapidly create geo-specific VBS building models containing collision volumes, shadows, door animations, and destruct states. Tests have shown that Building Designer can create an enterable VBS building model 75-100x faster than manual geometry modeling and configuration depending on model complexity. With Building Designer, users can easily import building floor plans as background imagery, trace walls, and quickly place functional doors, windows, and stairs using a point-and-click system. Building Designer also allows custom texture import and assignment, furniture model import and placement, and 3D building model preview. Export currently supports the P3D model format for use in Virtual Battlespace (VBS2, VBS3, and VBS IG). For more information about TerraSim or our products, or to schedule a meeting at the 2016 Australasian Simulation Congress, please contact us at sales@terrasim.com.